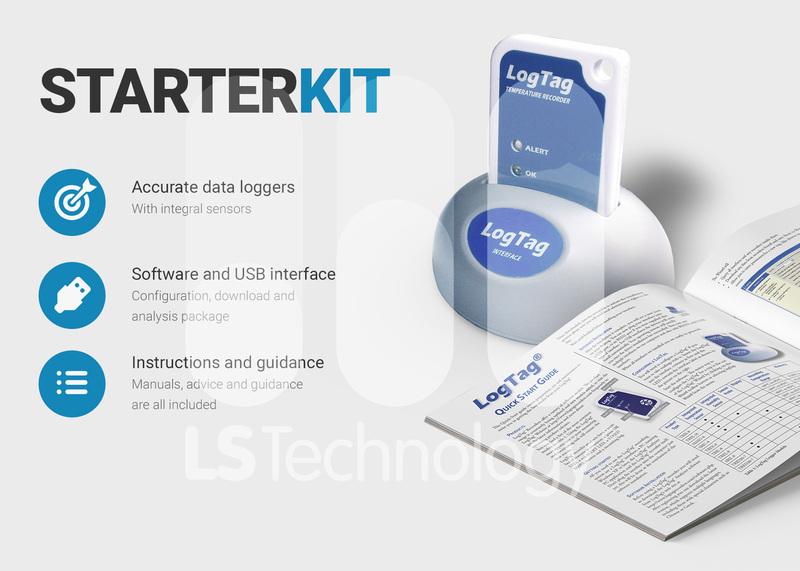 Starter Kit: Includes 1 x HAXO-8 data logger, 1 x USB interface cradle, 1 x instructions, 1 x software used to rapidly generate reports. 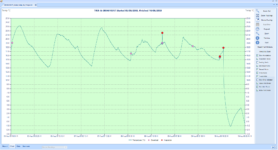 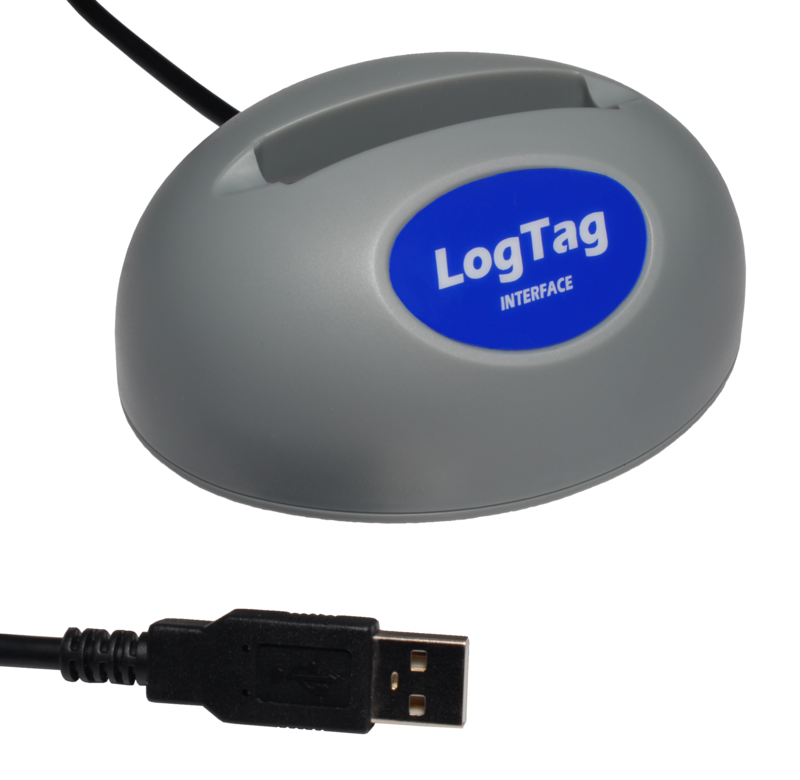 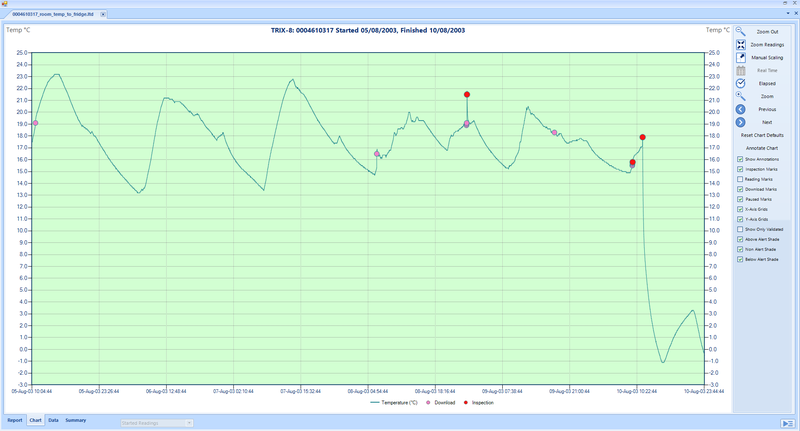 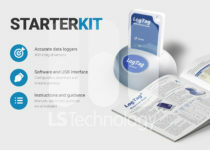 A cost effective introductory starter kit to the impressive LogTag data logger range. 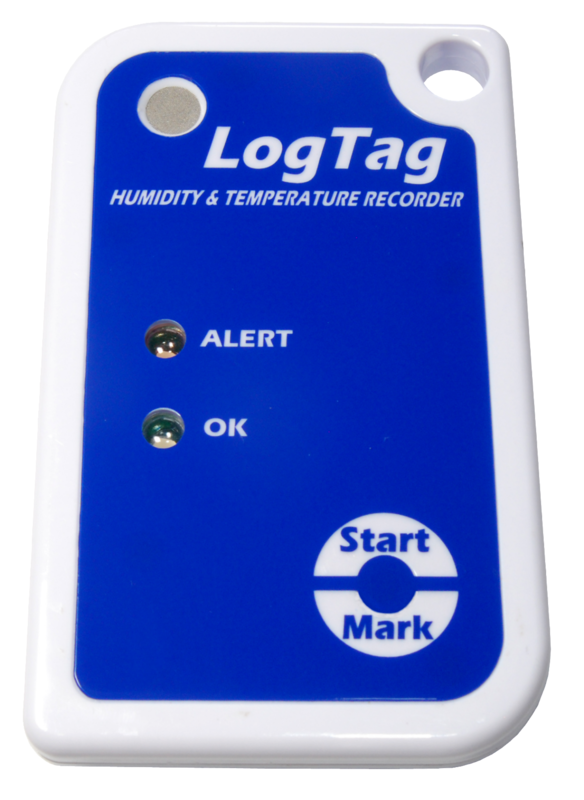  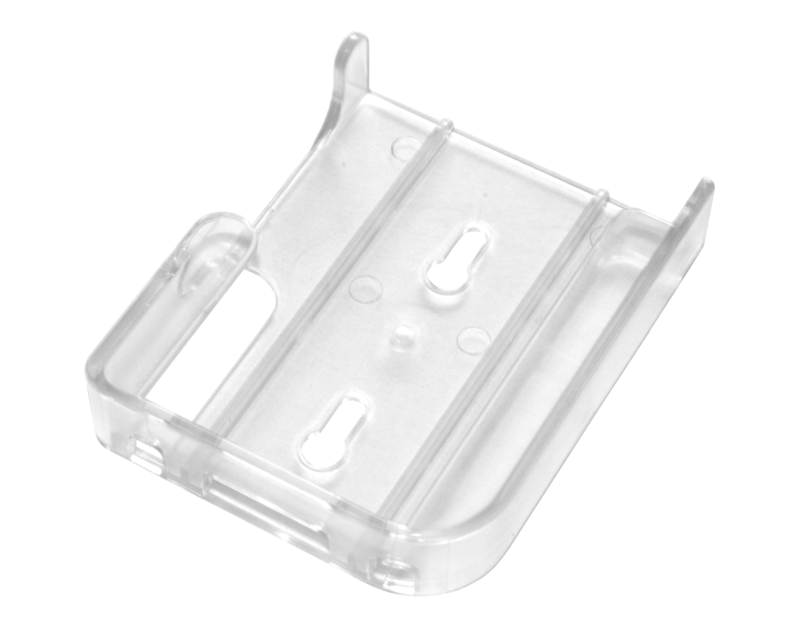 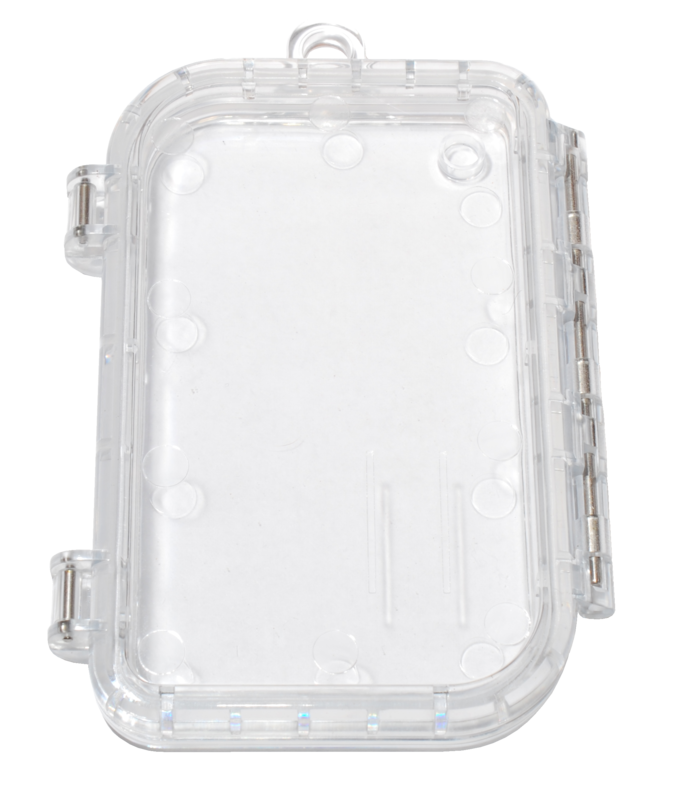 Starter kit includes a LogTag HAXO-8 data logger, the USB interface cradle used to configure and extract historical time humidity and temperature data, along with instructions and Logtag software used to rapidly generate reports. 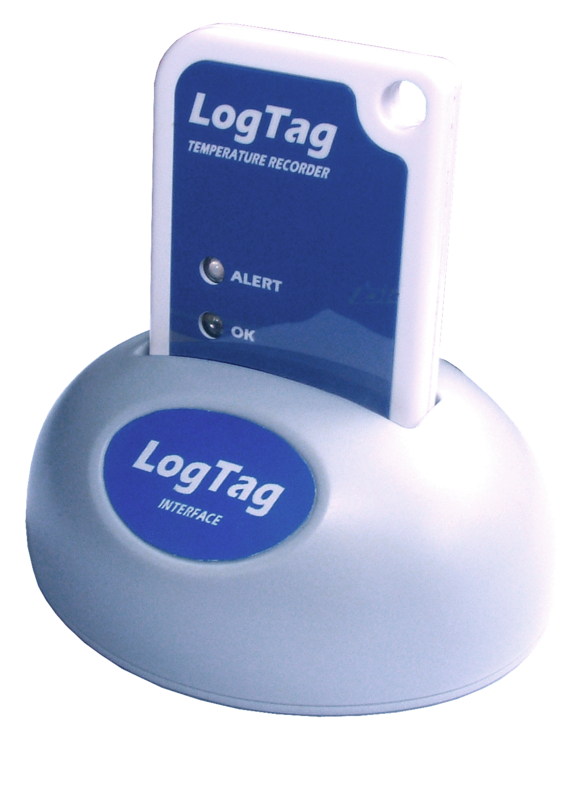 +/- <0.5°C between 0°C and +50°C +/- <4% between 10 and 80% rH Contact our calibration department for advice on offset adjustment. 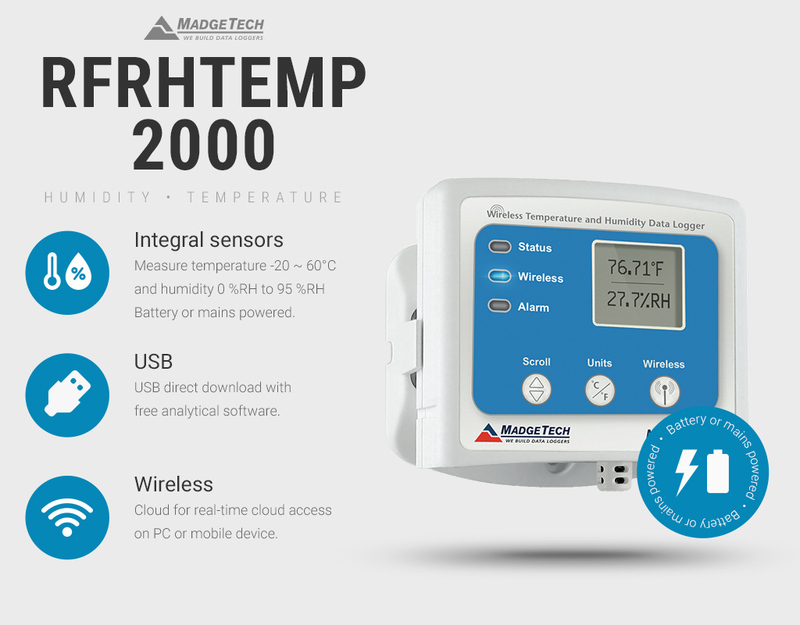 The Alpha TH30 temperature and humidity data logger comes with a detailed LCD display, automated PDF reporting, mounting bracket, direct USB connection and all required software utilities.